Director Sukumar has scored a superb hit this year with ‘Nannaku Prematho’. After taking a small break, the director has started working on Sukumar’s script. While the basic line has already been okayed, Sukumar has been working on the bound script of the movie for the last few months. Now, we have been hearing reports that Sukumar is close to wrapping up the final version of this thriller, with the dialogue version as well. Mythri Movies is going to produce this movie and regular shooting is expected to begin from the month September. Charan is going to start work on this after he wraps up Dhruva. 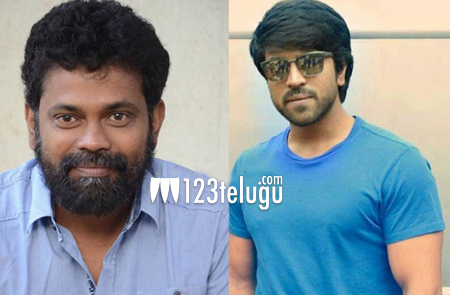 Sukumar is expected to give a makeover to Charan with this movie.